The city of San Francisco is an overpriced mess these days. Its cost of living is so high that a family of four with a six-figure household income is considered low-income and qualifies for federal housing assistance. Then there’s the filth. As if the trash, crime scenes, and open-injection drug use weren’t bad enough, the city recently launched poop patrols to clean human feces off the streets and sidewalks. Who’s to blame for San Francisco's many problems? Tech workers who eat their lunches in their companies’ cafeterias, according to some City Supervisors. Embarrassed by the national media coverage their cafeteria ban generated, Safai and Peskin backpaddled last week. 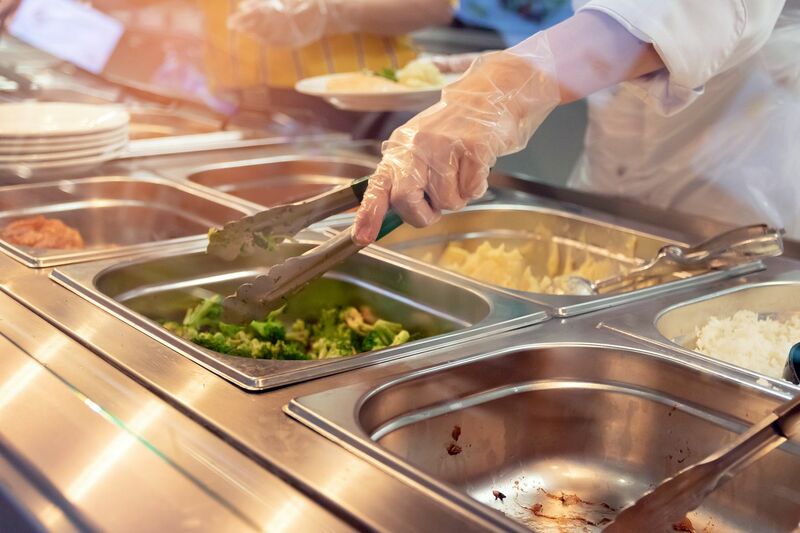 Instead of an outright ban, they’ve proposed requiring cafeterias to get “conditional use” permits to operate. Safai pointed to the culture of tech workers “not going out to eat” and the proposal’s intent to “change that dynamic and culture in a positive way.” He noted that some of the criticism he got after introducing the proposal was that he should focus on more pressing issues like homelessness, but he said that having more people engaging in the community can help with those issues. “The more eyes that are on the street, the more people that care and are responding to and are part of the larger community,” Safai said. No amount of noble-sounding rhetoric about togetherness and community-building will change that fact San Francisco’s many woes are largely a problem of the city government’s own making. … the bigger issue for [Mr. Cohen] is crime, street chaos and the staggering expense of security (there are several security guards at the door and inside). Recently, someone took off their pants in the store and had to be carried out by a guard, only to come back and urinate on a window. There’s no other choice. Even on weekends. You know, I used to go out…to restaurants all the time. I used to love it. Now in San Francisco, when I don’t eat at the office, I cook. Vibrant communities are voluntary, built by free exchange among people. Such communities are not creations of government busy-bodies who over-tax and over-regulate us then try to tell us where and with whom to eat our lunch. To revitalize San Francisco, City Supervisors should put basic freedom back on the menu, instead of the chopping block.